The Inner Wheel Companion. 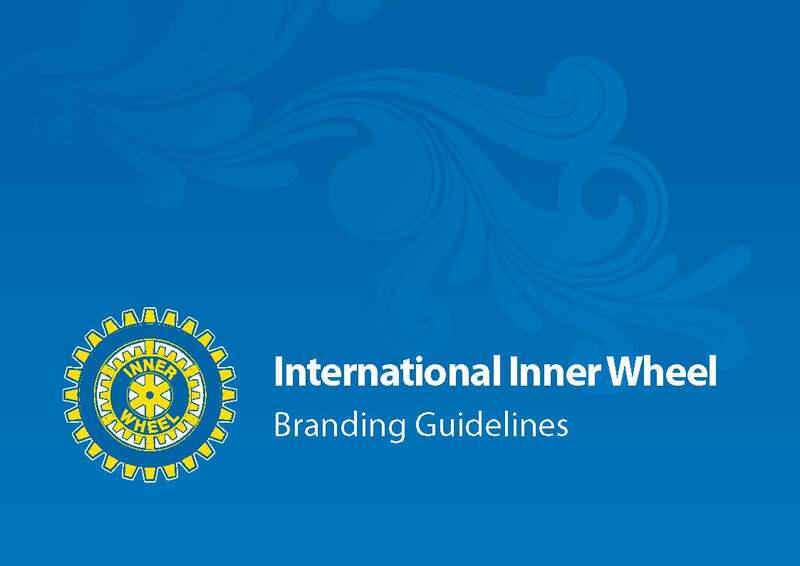 A handbook for a quick reference to Inner Wheel information. 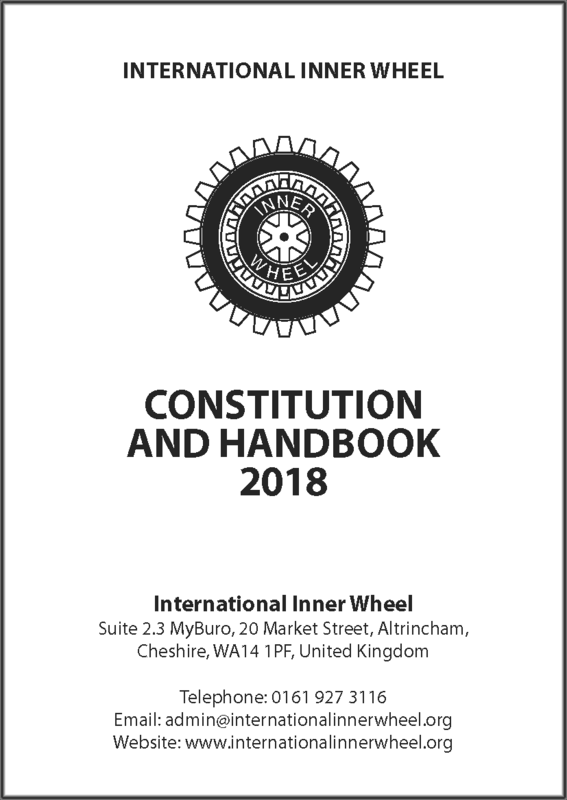 October 2018 Edition by Inner Wheel District 330 for District 330 and District 331. 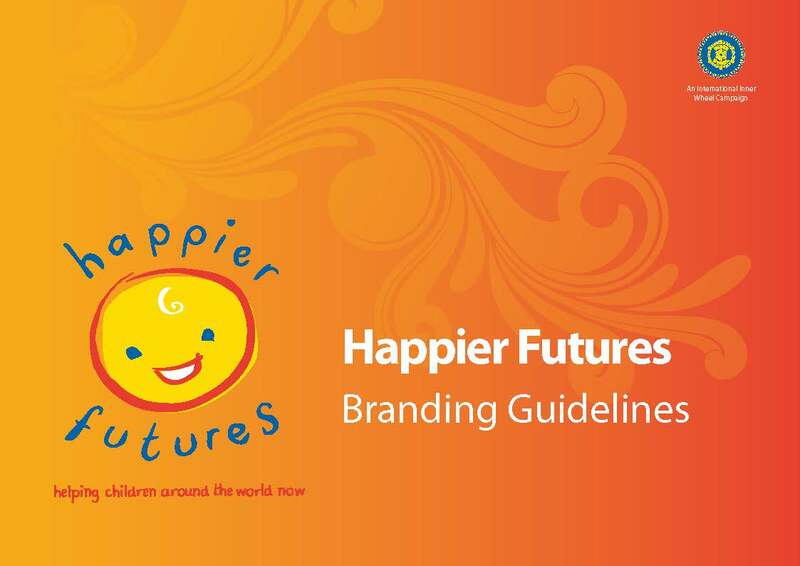 Click to read ebook in your browser. Newslink is an annual bulletin for members of Clubs in Inner Wheel District 330. 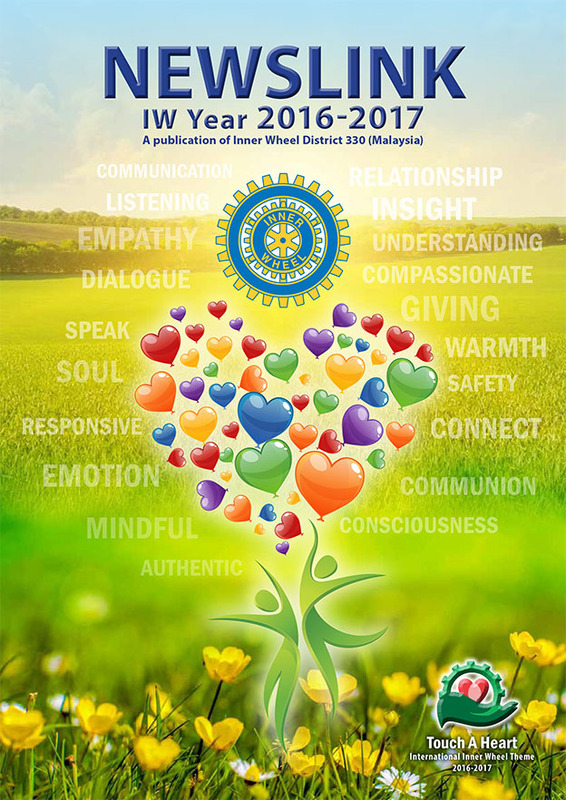 Please enquire with your Club Correspondent or contact District Editor DR. BAHMA SIVASUBRAMANIAM. Joint publication of Districts 330 and 331.